A great thanksgiving meal plan for you. 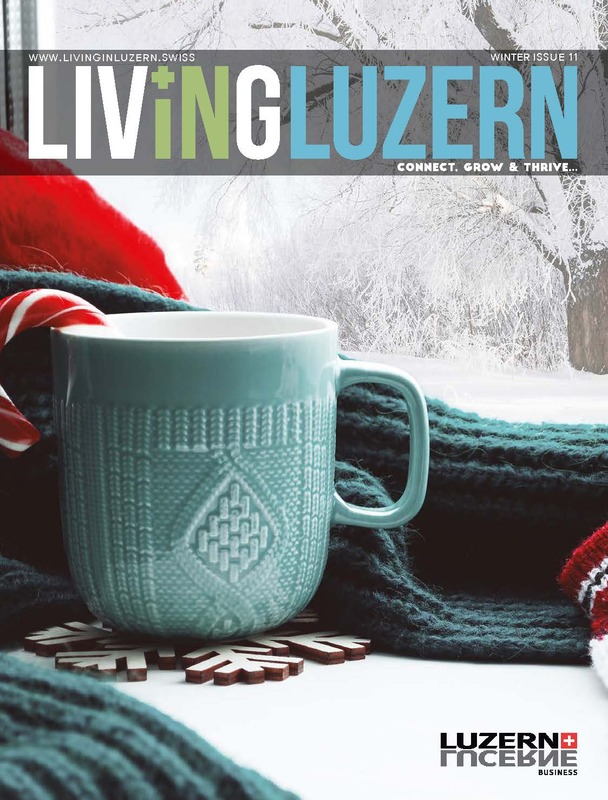 The Essential Guides covers all of the different articles we publish about how to get the most out of living in Central Switzerland. The Essential Guides are a constant work-in-progress. If you think of areas we aren’t covering or want to suggest an update to one of the articles below please email us your suggestions.